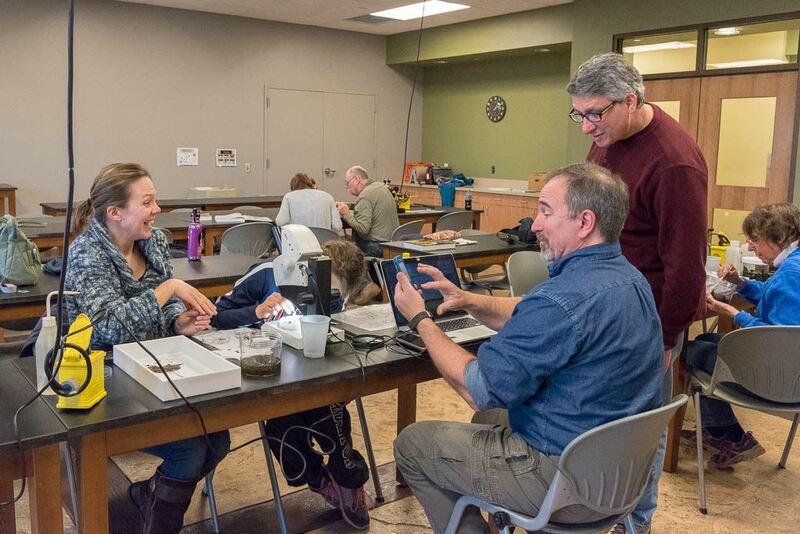 The insects and bugs we collected provide a snapshot of the health of Darby Creek and we can identify the level of water quality for that section of the creek. Come and go as you please. Free Event Please register so we can have a head count. Light lunch will be provided. Registration is preferred, this is a free event, donations are appreciated but not required.